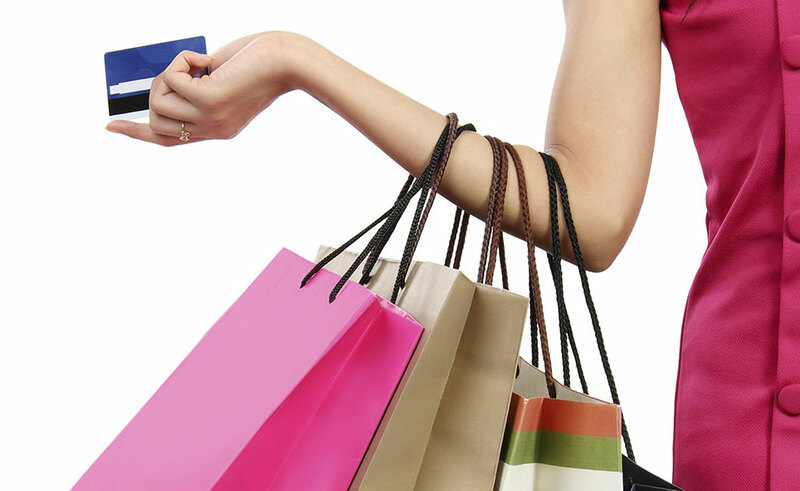 We have been given the most beautiful selection of designer clothes wear, for men and women. Outdoor wear, perfect coats, fur and tweed for the Winter. Brand new shoes and handbags. All our last seasons stock has gone and all we now have for you to purchase, is new to us. Enormous thanks to our local supporters, for their generosity, in donating such exquisite pieces. There are 13 other stalls joining the SHN rails…. for those bargain hunters, a day you cannot miss! 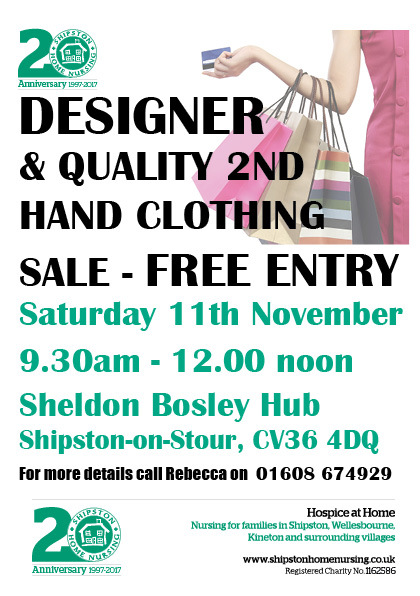 See you at the Sheldon Bosley HUB at 9.30am, Saturday 11th November.